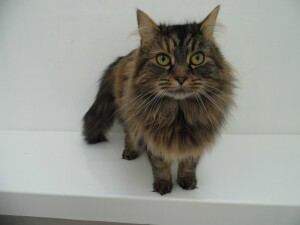 Yvonne is a very gorgeous 5 year old long haired tabby female. She is a very loving and friendly girl who loves to sit on laps and even lick you. Yvonne has come back to CRRC twice now because her owners have both said she likes to spend quite alot of time outside. She’s such a lovely girl who is looking to find a understanding home where she can go outside as much as she likes. Sadly despite numerous appeals Peppermint is still at CRRC and looking for his forever home. 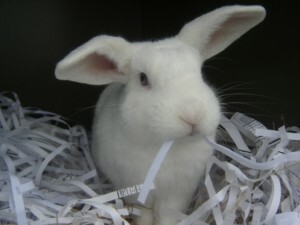 He is a white 4 year old male neutered rabbit. He was brought into the Centre on the 2nd November 2012 because he was being tormented by dogs. He is a sweet friendly boy with his big blue eyes. Peppermint has been at the centre far too long now and is desperate for a new loving home with a female bunny. Peppermint does have to have his teeth checked every so often but this would be covered by our Foster Care Scheme, which means he can come back and see our vet for his teeth when needed. The next cat/kitten rehoming day is on Saturday 26th April 12-2pm. Please spread the word and forward this newsletter to friends and family (forward button top right). 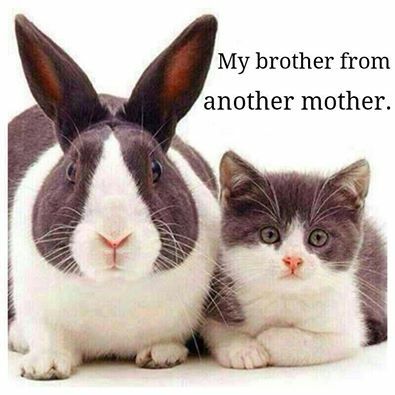 Don't forget if you are interested in a cat or kitten you don't have to wait for a rehoming day, just give us a call on 01243 641409 (7 days a week). We have a stand at Pets at Home, Chichester, on Sat May 24th and Sunday May 25th, please pop along and support us. Don’t forget if you join their VIP scheme, you get lots of discounts and benefits as well as raising money for CRRC everytime you swipe! Just remember to add CRRC as your nominated charity and make our quarterly payment grow! 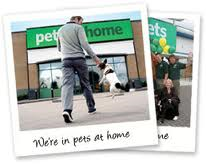 Pets at Home have distributed thousands of pounds to Animal Charities all over the UK, and CRRC is grateful to be part of this scheme and receives vouchers to spend in store. Thank you to everyone who has nominated so far. Wine bottles for our fantastic fundraising bottle stall. 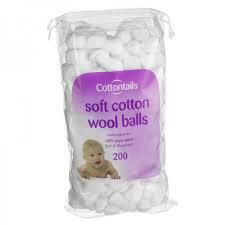 The CRRC Vet Nurse is running out of cotton wool balls for vet day. Sadly one of our fantastic volunteers Emma is no longer able to cut towels up for us and her absence has had a huge impact on our supplies. Towels are cut up in flannel sizes to use in cleaning out the cat pens. Obviously this job can be done at home so if you have a spare hour please get in touch by email. 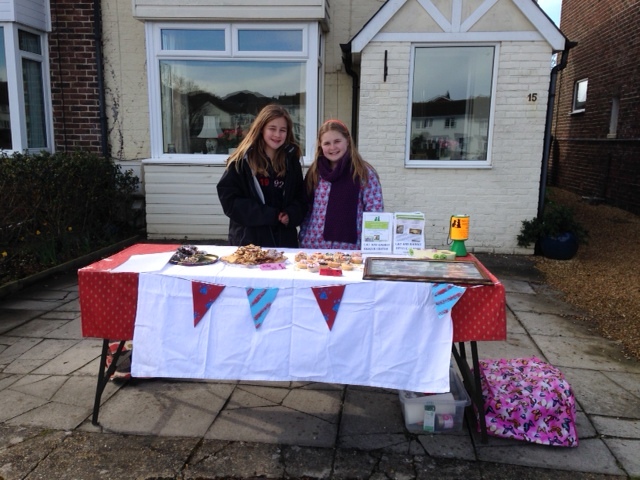 Alina Mcmanus and Ruby Poley from Bourne Community College, held a cake sale on the 23rd March for their RE Project with their teacher Mr Harper. They raised an amazing £60.52 for the animals here at The Centre. 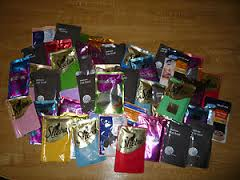 Thank you so much girls. The ponytail got the chop!! WELL DONE to both Zoe & Jan who have now tied the knot, congratulations. Jan lost the ponytail and they managed to raise £650 to be split between CRRC and Kidney Research which is fantastic – A BIG THANK YOU TO BOTH OF YOU AND EVERYONE WHO KINDLY DONATED. 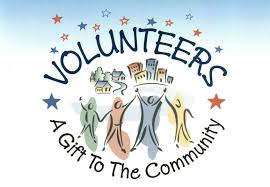 If you have an idea of how to raise money for us please let us know every contribution makes a huge difference. 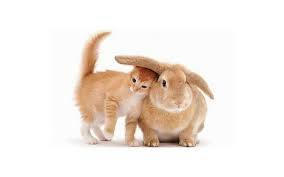 A cute picture to make you smile!